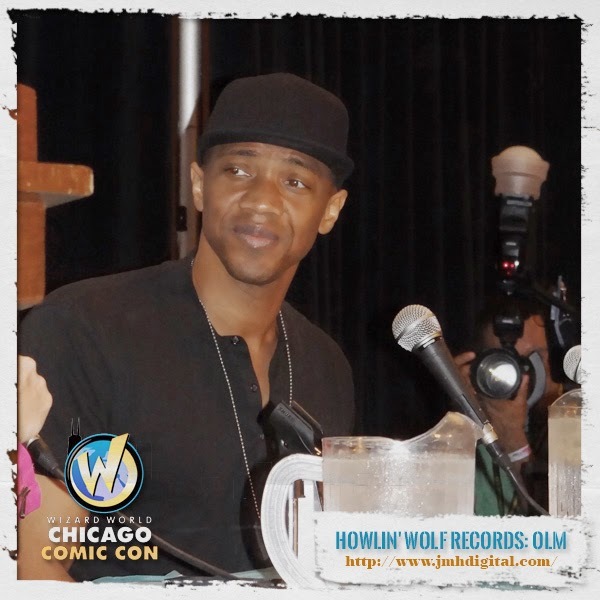 Howlin' Wolf Records: SIX STRINGS: Chicago Comic Con ... Wrap Up! I will be sharing up some of the great stories and awesome people I was able to meet at the "Chicago Comic Con "... I have been dealing with some sad [More Information: CLICK HERE] about one of my great friends and the same time I was leaving for a week or more to visit family. I am feeling like an AGENT OF SHIELD, cause I had an encounter with DEATHLOK... it was the best part of the whole convention. If you guys want to see the photos please visit my "FACEBOOK" page, you may have to be signed in. Richards is so cool. It sounds like a great time.